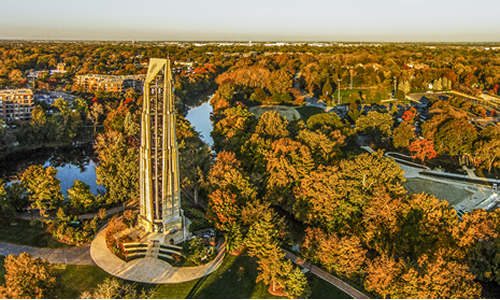 We are proud to call Naperville home. One of the most desirable suburbs of Chicago to live in, our beautiful city has a safe, educated, and involved community. There is an abundance of things to do in Naperville, from our historic downtown district to Centennial Beach to the DuPage Children’s Museum to the Naperville Riverwalk. On top of that, we have a variety of fun and family-friendly events every year, from The Chocolate Walk to Rib Fest to The Last Fling. It’s a blast to live in Naperville, we love having our wellness center in this incredible place! At our functional medicine wellness center, we want to determine the root cause of your symptoms, not just put a band-aide over them. That’s why we offer a comprehensive list of tests and services to discover the cause of your health concerns. 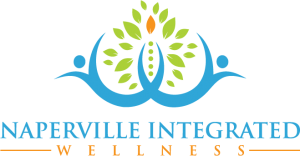 At Naperville Integrated Wellness, our expertise in functional medicine means that we can offer treatments for a variety of ailments. By determining the root cause of your health concerns, we are able to create the right treatment plan for you. We also provide health coaching centered around providing nutritional advice and lifestyle changes to address your health condition. From IBS treatment to mental wellness to weight management, our functional medicine treatments services can take you from where you are today, to where you want to be tomorrow. Has traditional medicine failed to address your health concerns? You’re not alone. Many of our patients have gone through many physicians, specialists, and tests, only to find no real answers to their problems. 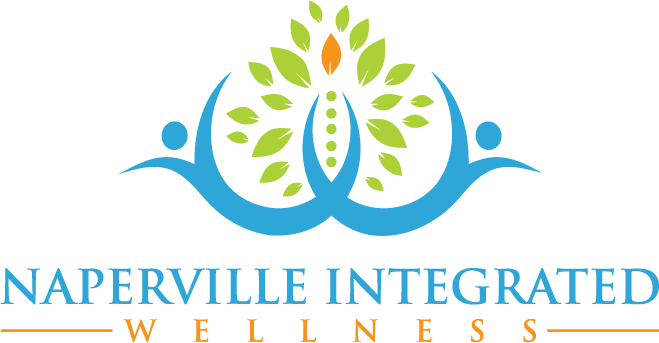 At Naperville Integrated Wellness, we seek to approach your treatment from a holistic perspective. We don’t treat your symptoms; we treat you as a whole person. This is the fundamental principle of our healthcare model, functional medicine. We seek to identify the issue in the body and address it with natural solutions. We don’t just cover up the issue with drugs; we go after the root of the problem. If you’re ready to heal your body naturally, contact our functional medicine facility in Naperville!